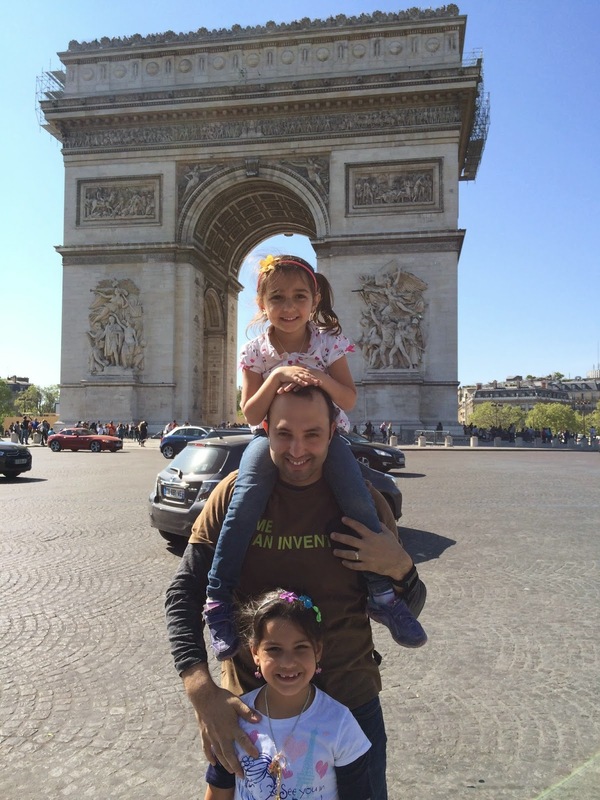 We recently returned from an amazing family European vacation and I've had quite a few friends ask me "how was Europe with kids?". 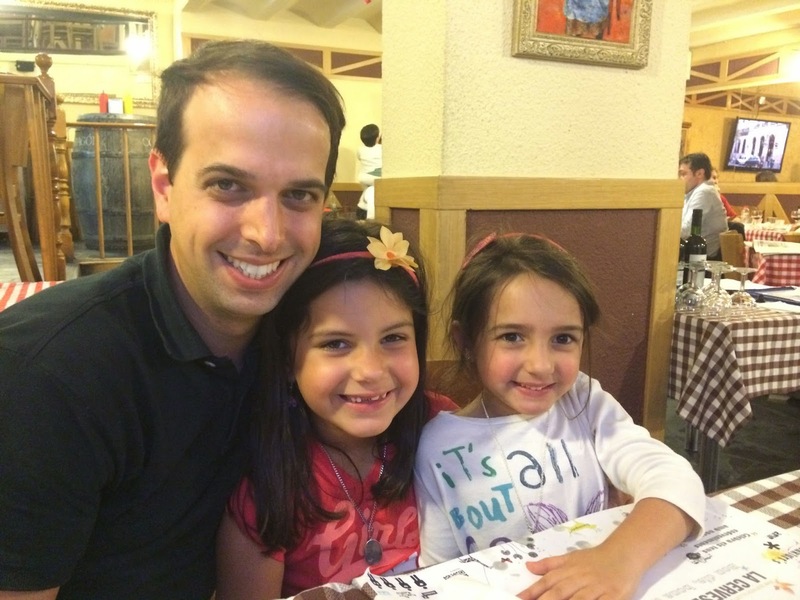 While traveling to Europe isn't new to us, bringing the kids definitely is and it was quite the experience. What was it like on the plane? How did the kids do? Did they keep up the pace? Was it worth it to bring them along? are some of the questions my friends have asked and I plan to talk about it all during the next week or so. This time we visited 3 wonderful cities; Paris, Helsinki and Barcelona and each one was a completely different experience. First I will say that the part that scared me the most, which was the LONG plane ride from Florida to the "old continent" was by far the easiest of all. The kids did amazingly well on the way there (and on the way back); they were easily entertained with the in-flight TV system, multiple coloring books, iPads, books, etc... it was great! We left Miami on Monday afternoon and arrived in Barcelona on Tuesday. We met my cousin Renato, who lives in Barcelona and he quickly guided us to his apartment. Initially we were only in Barcelona for a few hours since our flight to Paris was scheduled to leave the next morning. 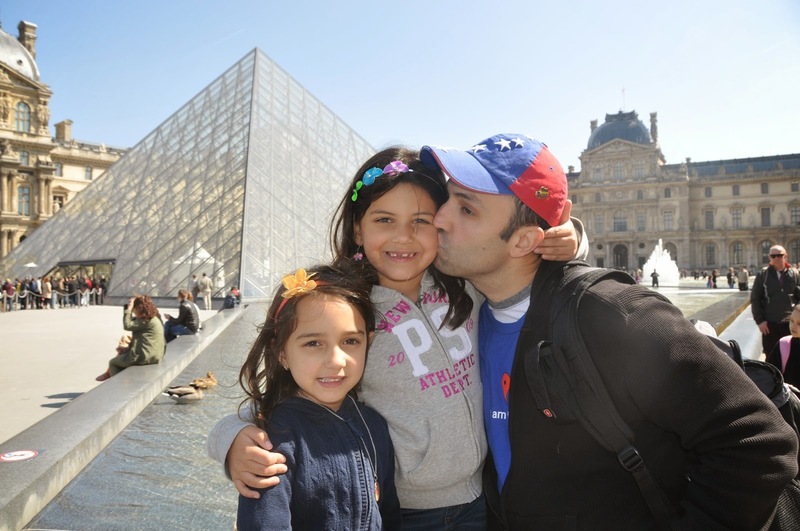 In this post, I will talk about PARIS with kids, since that was tehcnically the first city we visited on this trip. 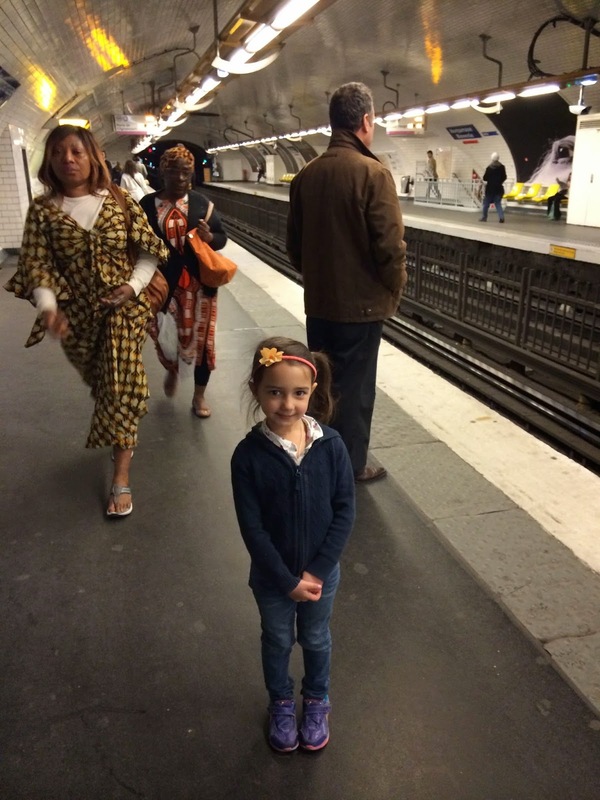 Here's Gaby inside one of the metro stations; she looks so tiny and vulnerable. These metro rides were definitely a new experience for her! Anyone visiting Paris wants to see places such as the Eiffel Tower or the Arc of Triumph, and of course we weren't the exception. 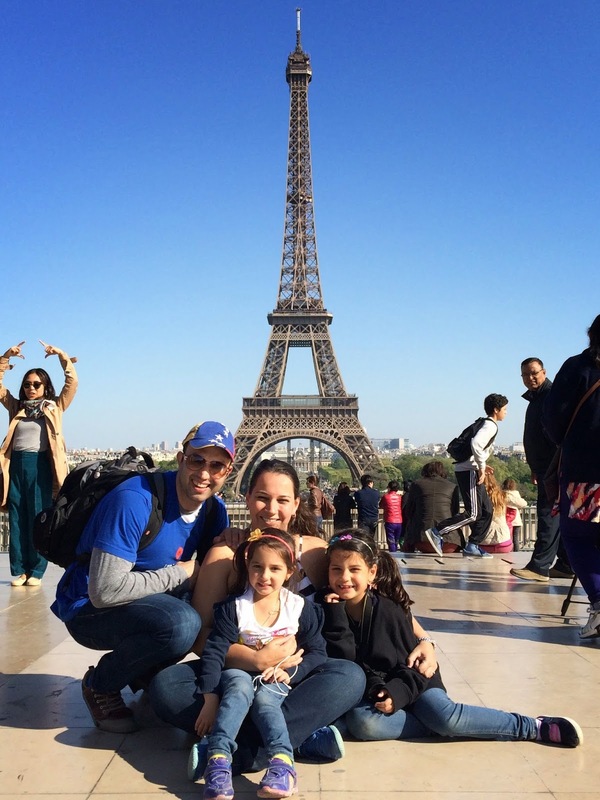 Even though I have visited Paris before, it was always a dream of mine to bring my kids to all these cool spots. I will say that this was the best part of the trip; seeing their little faces light up when they saw all these monuments in "real life" was so much worth it! Most of these monuments have long lines and the kids can get antsy, so I strongly recommend lots of snacks and tons of patience; my kids in particular are not great at "waiting patiently", so taking tons of pictures and giving them lectures on the history of all these things really helped. 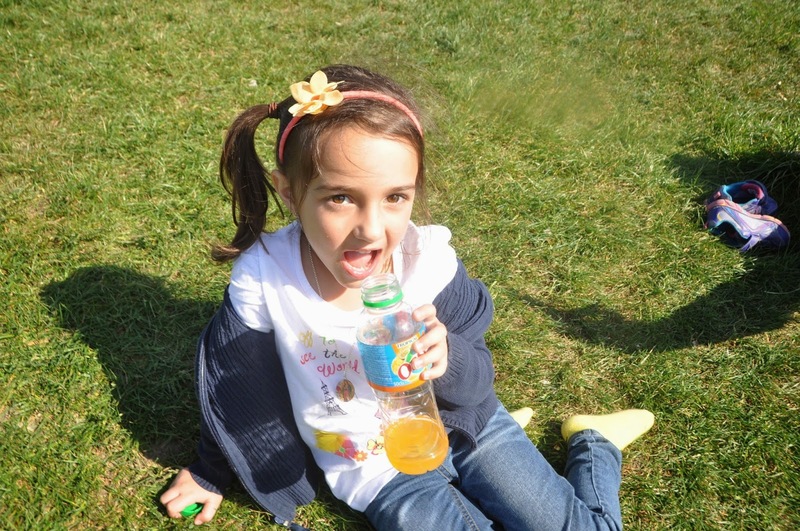 I think we did a great job at keeping them entertained and they really LOVED the experience. 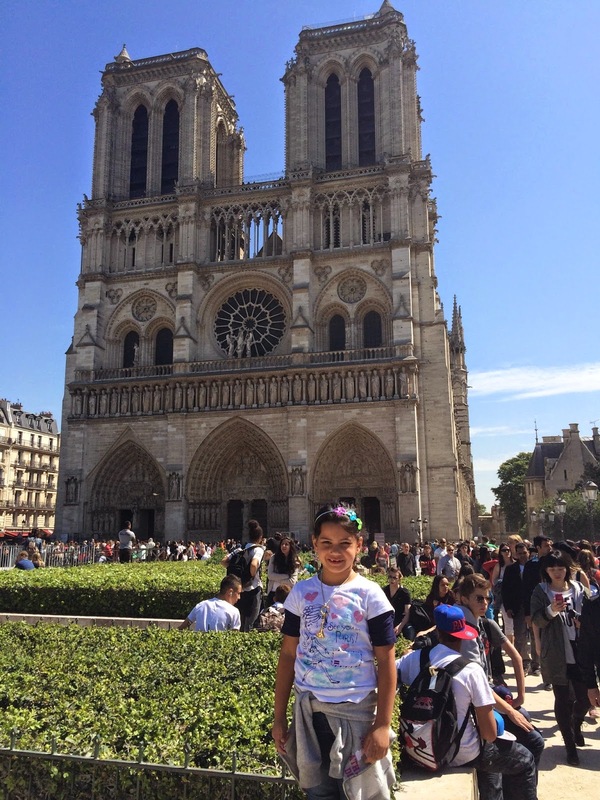 Olivia, 6, was particularly interested in learning about Paris and all its monuments so that really helped. Gaby, 4, on the other hand didn't seem to care too much, although she really enjoyed the elevator ride to the top of the tower as well as posing for all the pictures mommy wanted to take. 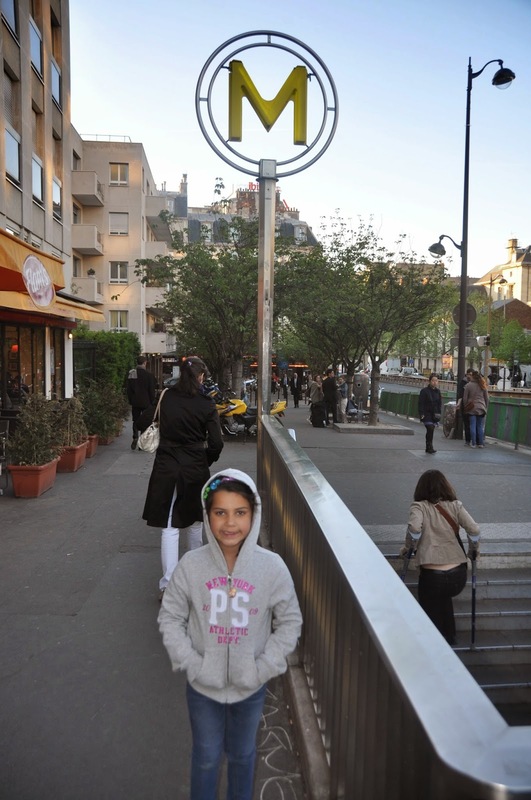 Here are some pictures of us at some of the most iconic spots in Paris. Kid-friendly city? 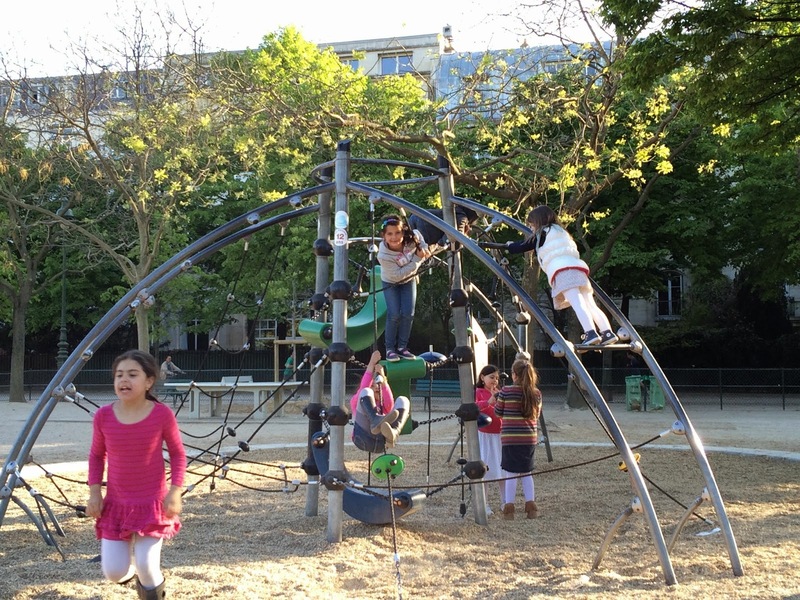 : Although I wouldn't go as far as saying that Paris is a "kid-friendly" city, I will admit that it was easier to navigate with kids than I thought it would be. There are several playgrounds all around the city, which of course I didn't see on my previous trips (maybe I just wasn't looking for them?!) as well as yards, open spaces for kids to run around, etc. I believe this city is totally "doable" with children even though the pace might be a little slower. 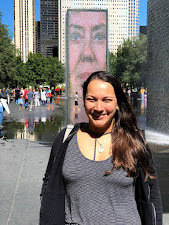 The city is equipped with multiple and easily accesible public restrooms, ice cream kiosks, cheap souvenir stands, etc, which all kids usually love! 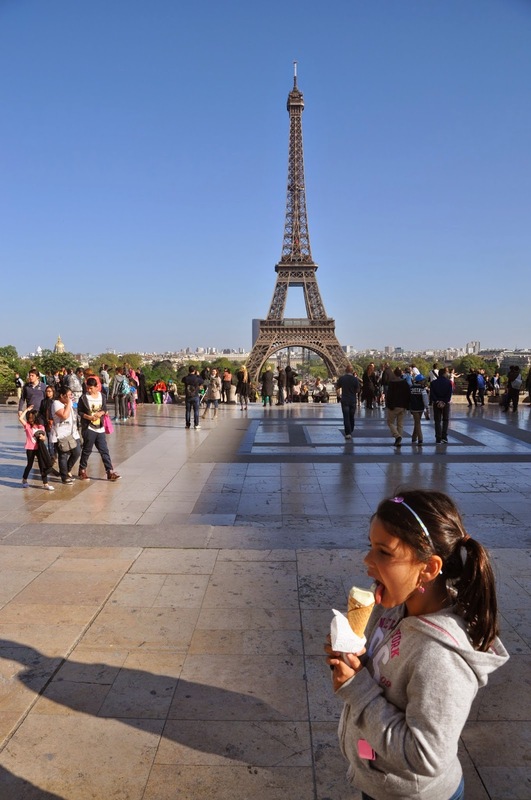 Also, casual picnics at the bottom of the Eiffel Tower could be awesome for any family! So to sum up our Paris experience with children, I will say that for anyone considering taking their kids there, get ready to walk a lot and deal with whiny tantrums, although not very often they did happen at times. Also, prepare yourself with multiple snacks and water bottles. If someone asked me about the "right" age to take a child to Paris, I would probably say 5 and up and definitely depending on how independent and well behaved that child is. In our case, we needed to be a little more stern with Gaby at times because she didn't seem to understand that she needed to walk at our pace, or that I couldn't buy her everything she asked for, or that she couldn't have an ice cream every 20 minutes but I honestly think those are Gaby things vs Gaby in Paris things, so they weren't deal breakers! We had a great experience and I would probably do it again anytime. Even though Paris is a VERY fast paced city, we survived it and we truly enjoyed it! More to come on our experiences with our kids in Europe... next stop... Helsinki! 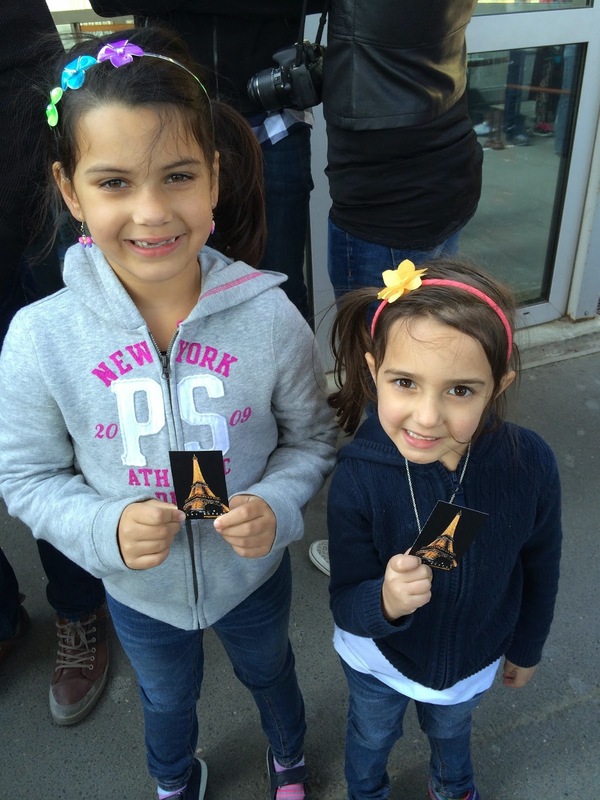 So far, I leave you with this "teaser" photo of us at the Eiffel Tower, one of my favorite spots in Paris, by far! Last time we were in Paris was in 2010 and I have to say that this city gets more beautiful every time! The girls LOVED it! By now you all probably know that I am entirely mildly obsessed with animated movies; I watch them, I enjoy them, I dissect them, I review them... I basically LOVE them! 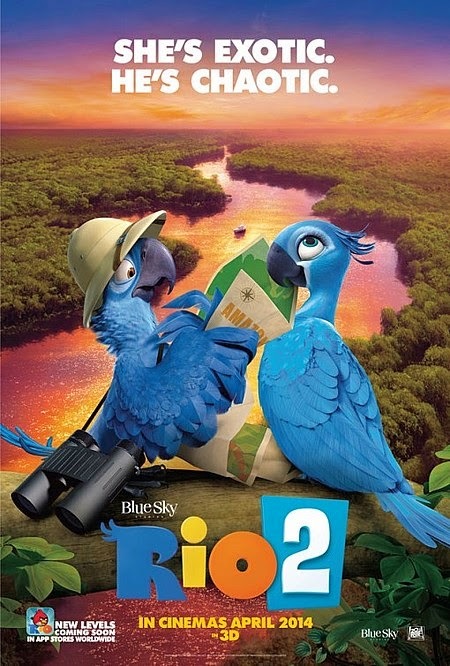 Fast forward 3 years, and here's "Rio 2" (yay!). As much as I agree that sequels are never as good as the originals, I have to say that this one was pretty close. We are back with Blu and Jewel and their lovely Blue Macaw family; in the first part of the movie their day to day life is described and we get a glimpse of all the familiar characters! The story unfolds as Linda and Tiago (the human characters) discover the possibility that there might be a whole other flock of Blue Macaws in the Amazonia and they decide to save their ecosystem. Blu and company decide to fly out to help them out and once they reach their destination, they run into some crazy adventures and hilarious characters! The sequel follows up with the witty humor of the first part and the characters do not disappoint! There's music, colors, great scenery and of course a wonderful lesson at the end! I really loved how the writers delved deeper into each character and produced yet another fantastic movie; entertaining for the whole family. I will say, however, that the movie was a bit slow around the middle part and the kids seemed to drift off for a bit, but in the end it was an overall success! I love knowing that my readers are happy and winning goodies on a regular basis, so I have decided to do yet another awesome giveaway! 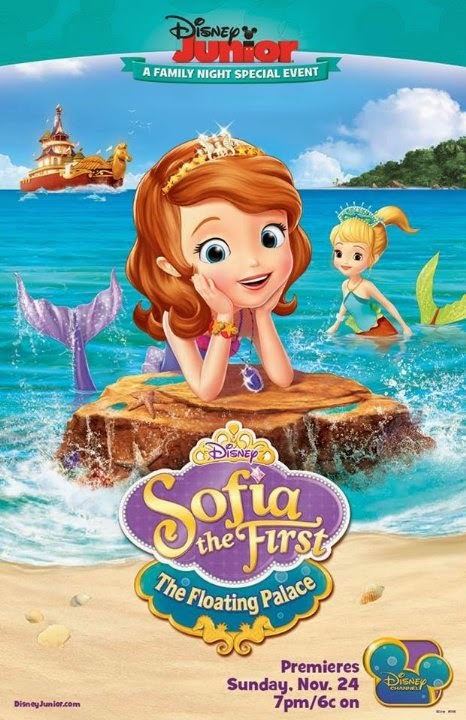 Back in November, a special long-hour "Sofia the First" episode was aired on the Disney channel; "The Floating Palace" was so successful that very quickly, little girls all over the place were talking about it. My girls became obsessed with it (especially Gaby) as I am sure was the case for many. So.. do your kids enjoy watching "Sofia the First? ", did they watch "The Floating Palace" episode? Would you like to win the recently released DVD featuring amazing bonus material? If you answered YES to any of those questions, please fill out the following form to enter our giveaway! The form will be open until 12pm Sunday April 13th and a random winner will be picked the same night! Prizes will be mailed out on Monday morning! 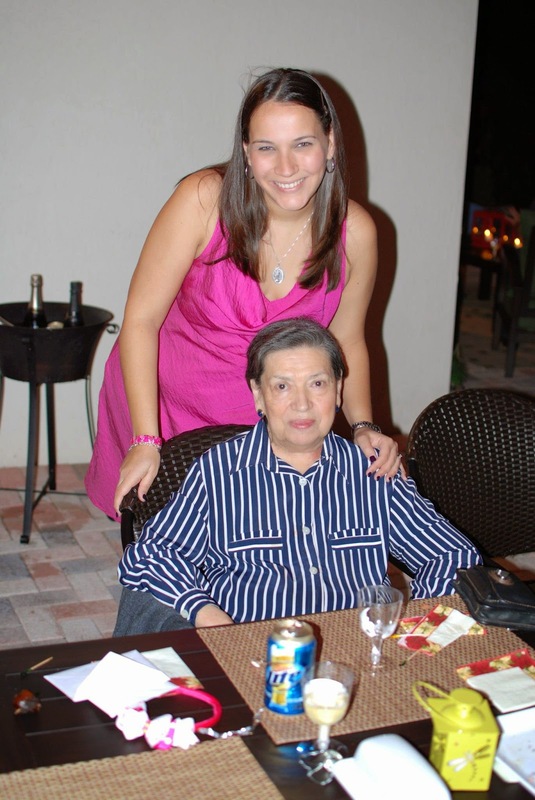 As some of you know, I recently lost my grandma and I have struggled to grasp the concept of not having her physical presence in my life anymore. Mourning is a long process and everyone lives through it differently. When I was invited to a special screening of the upcoming movie "Heaven is for Real" (in theaters April 16th) I saw it as a sign from God; ironically the invitation came a few days before my grandma died and it was scheduled for the day after her passing so when I realized that I felt more compelled to attend the screening and write a review; nothing is ever a coincidence, right? I'm a sucker for true stories and this movie is IT; it tells the story of a 4 year old boy who went to heaven and had an encounter with Jesus and some of his deceased family members; knowing that this boy and his family are real people really made it a compelling story, especially during this very difficult time for me. 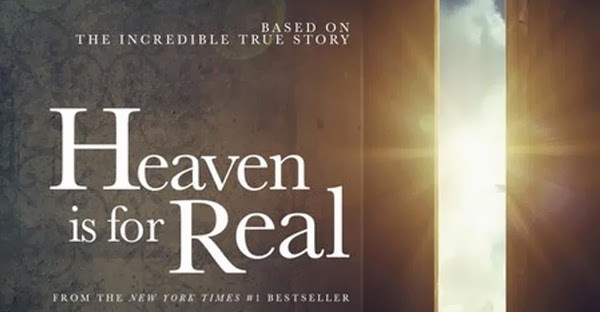 I had heard of the book "Heaven is for Real" and even though I had no idea a movie was about the come out, I really enjoyed the experience. Whether you're religious or not, I believe everyone will find this movie to be very touching; the explanation of "heaven" as a state of mind vs. a place is very well handled and the story is very engaging. The lesson of "heaven on earth" is also one that is delivered beautifully in one of the movie's final scenes. I will say, however, that except for Greg Kinnear the acting was very lame and almost excruciating to watch; I think because the movie was a low budget film they could not afford A-listers and in turn had to settle for random, unexperienced actors which definitely showed. Either way the movie was a very healing experience for me and had the audience shedding some tears; it was passionate, deep and inviting. I give it 2.5 out of 4 stars! If a chair started to fly in the library I would try to catch it and run around the library. It made lots of loud noises. It made the noises: clomp! clomp! boom! plash! smash! The library got so messy and it was a disaster! The books were on the floor. The money was falling out of the counter. The librarian said..."Oh no! What a mess my library is! Oh no! 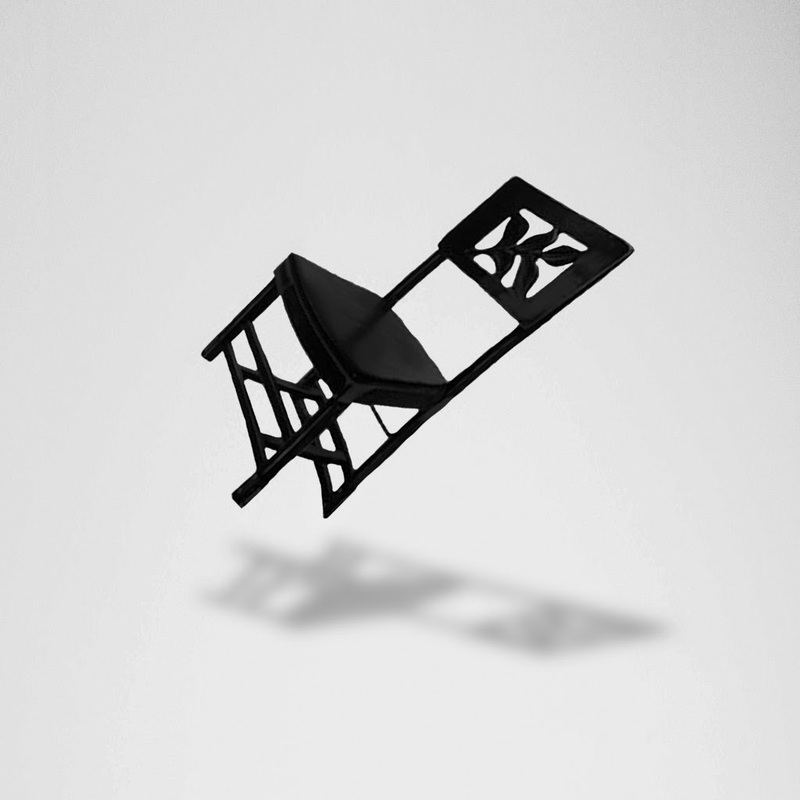 and a flying chair is in my library." It flew on top of her head and under her legs. She said "the school will be so mad at this chair! what a silly chair". They turned off the lights. The chair fell back down on my head. Kazam! Slam! I went home with a bump on my head.